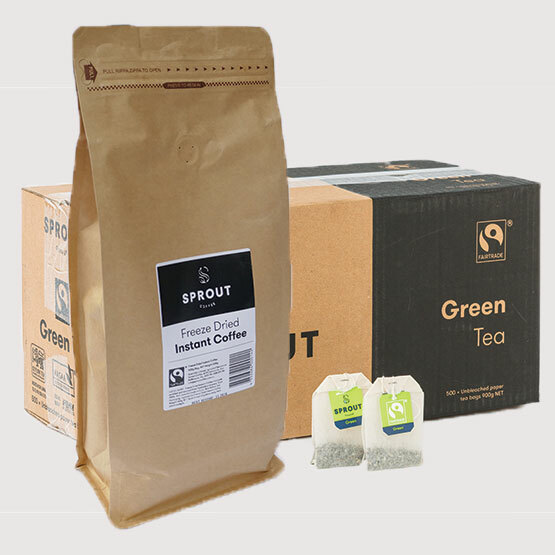 Sprout Coffee brings you high quality Fairtrade tea and coffee products that provide excellent value in every cup. Choose from coffee beans, instant coffee and a selection of premium teas. By direct from Sprout online or via Officeworks. 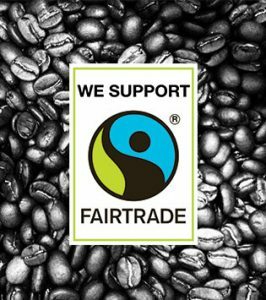 And with Sprout’s complete fairtrade range you can enjoy great tasting, ethically sourced beverages. 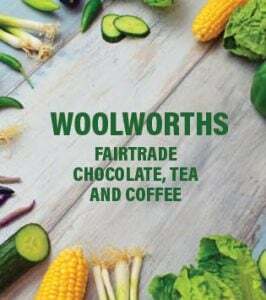 Fairtrade tea, coffee, chocolate and icecream can be purchased from Woolworths. 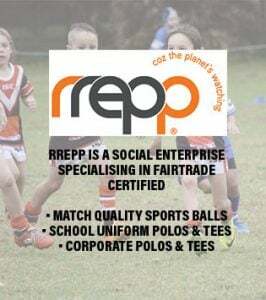 RREPP is a Sydney based social enterprise supplier of Fairtrade Certified match quality sports balls and Fairtrade organic school and corporate uniform Polo shirts. 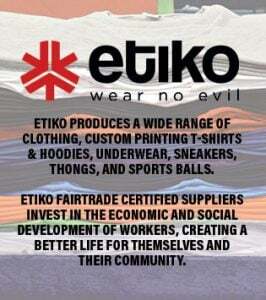 Etiko is the only fashion brand to achieve an A+ for ethical production in the Australian Ethical Fashion Report. Jinta Sport is the first Fairtrade certified sports brand in Australia and support sports programs on remote indigenous communities.